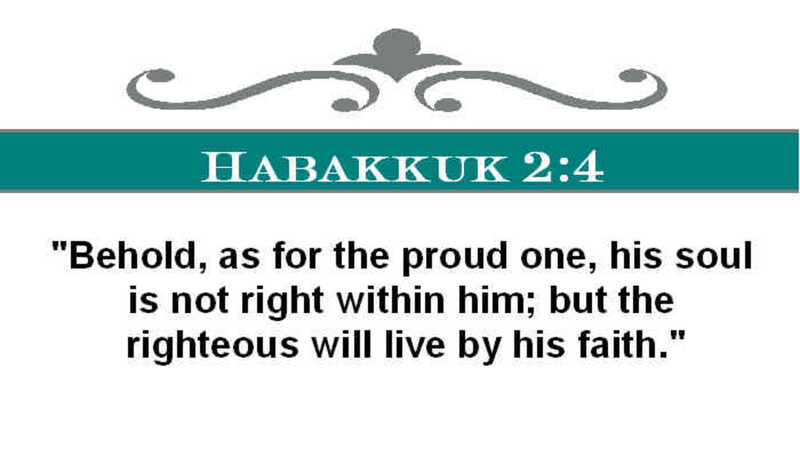 Habakkuk "Yet Will I Praise Him"
This is a very short book with only three chapters, written by Habakkuk. 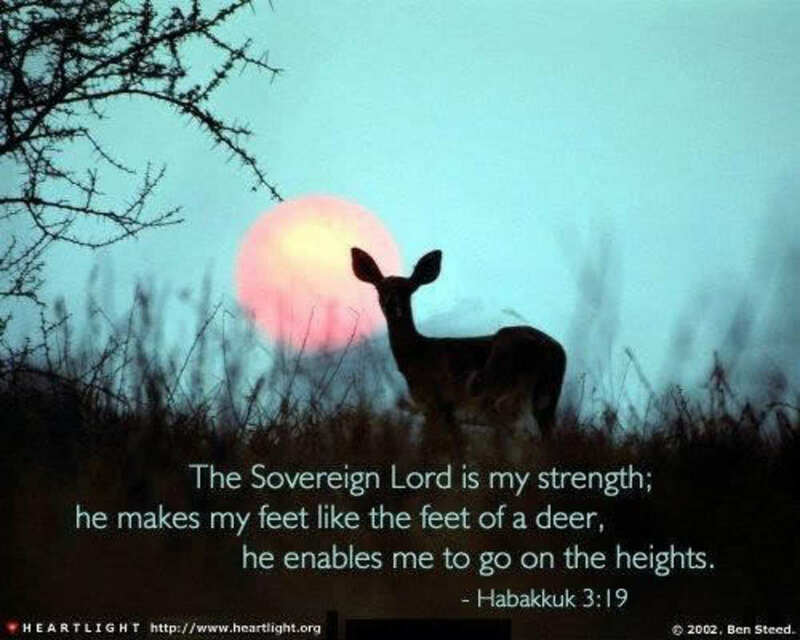 Habakkuk is a professional prophet who pursued his ministry in the temple in Jerusalem. 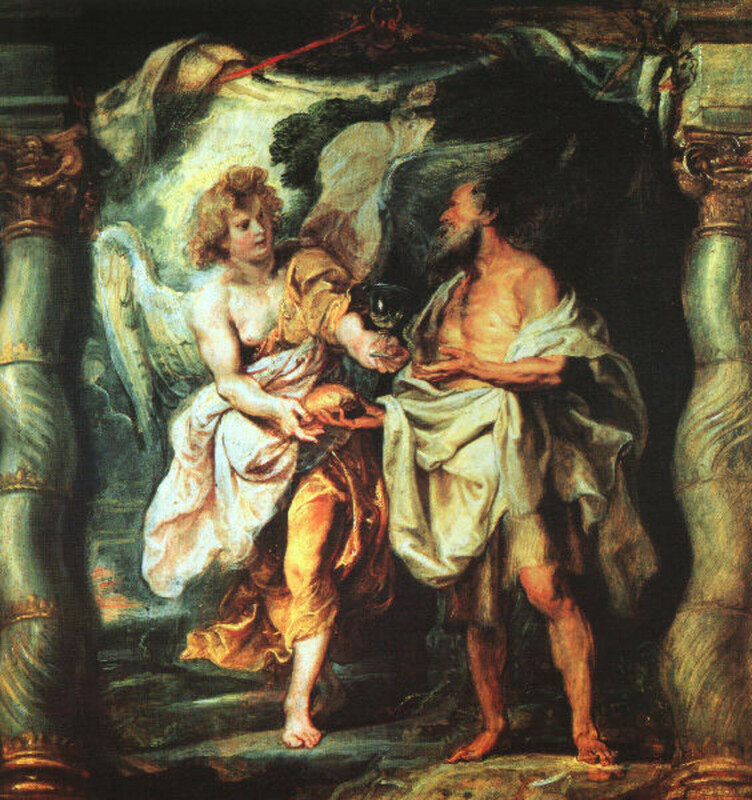 As a prophet, serving in the temple, his ministry would have involved the communication of God’s oracles to the people. There is a sense of intimacy that pervades the dialogue between God and his prophet in the first two chapters. Thus this book can be seen as a written account of a religious, indeed visionary, experience of Habakkuk. The prophet’s message comes from his initial dialogue with God. The prophets opening questions develops two areas of difficulty for the human and religious experience. 1. God does not seem to answer prayer. How long should he pray and never see God move? The prophet questions whether or not he should continue to plead, when it appears that God has no interest in this matter. 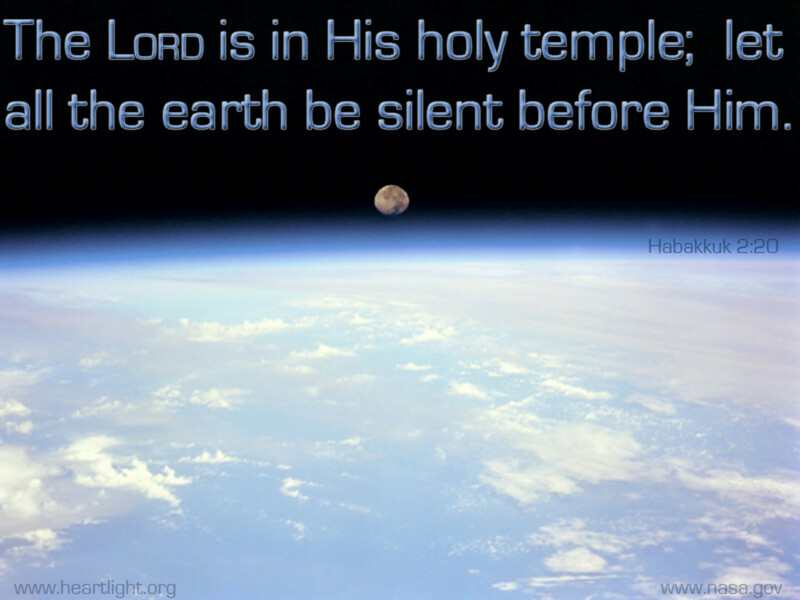 However since Habakkuk is a man of integrity and courage he will seek God because he is genuinely perplexed by the silence and inaction of God. His courage is such that he does not hesitate to question “Why”? 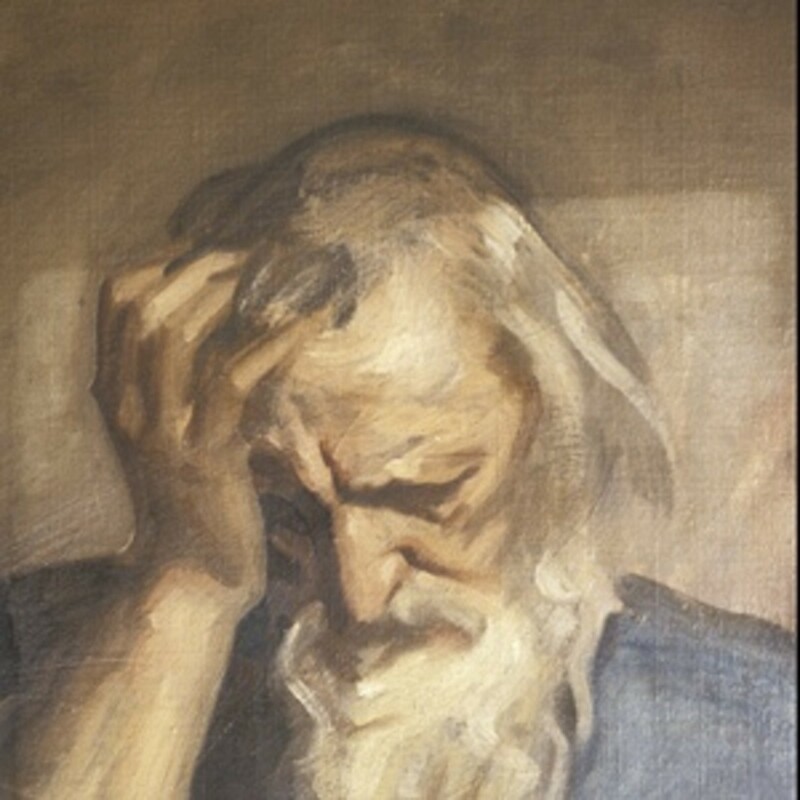 It is at this point in the book where the reader is invited to join in the prophet’s questioning and bring our own similar problems before God, hoping that God’s response to Habakkuk may also be a response for us when we ask “Why is it Lord that it doesn’t seem that you are responding to our prayers? 2. God does not seem to control human evil. Why do the wicked outnumber the righteous? Why does justice become perverted in the function of a human society? Why does God, the Creator of all mankind, permit things to become the way they are? The prophet’s confusion seems to lie between his theology and human experience. However, his profound faith in God and in God’s word inevitably brought about the questions that he had to God. While Habakkuk’s message is addressed to a particular age and its circumstances, in addition, it addresses to the kind of questions that human beings raise in every age and in a multitude of circumstances. Like Habakkuk, we may all have asked God, “How long must evil and violence continue, not only in other places, but also in ourselves, in others and in our own community?” It is the type of question that is familiar in our own minds. However, the manner in which God was to judge His people was through a nation that was much wickeder than Israel. Ironically, sometimes, more than not, God’s answer to our prayer is totally different from what we may expect Him to do. 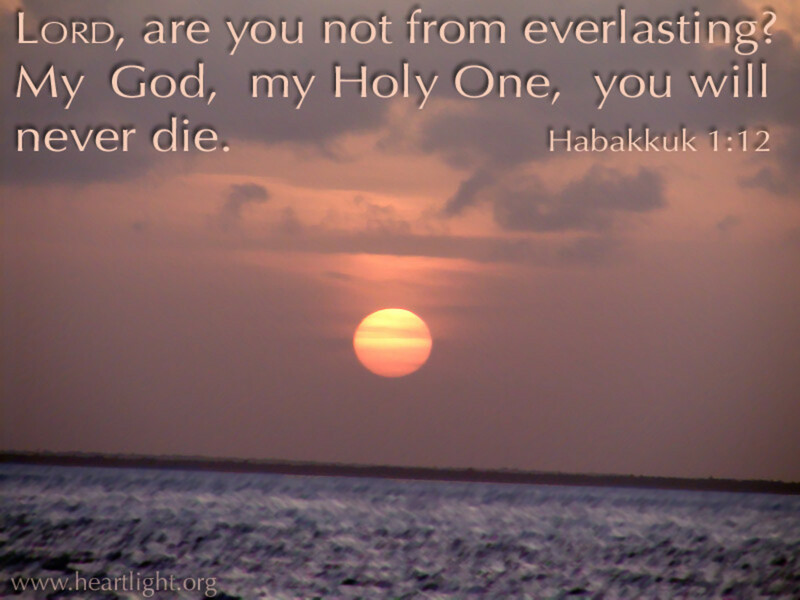 Hence, the dilemma the prophet faces after hearing God’s response is “how can one accept the means by which the judgment may be executed?” In verses 12-15 Habakkuk replies to God’s answer. It was a horrific notion for Habakkuk to understand that his prayer to God was answered by hearing God’s set plan which was using an even more evil nation to execute his judgment than that which is being judged? Hence, Habakkuk takes his stand and waits for the next response from God and as He faithfully waits, God responds to Habakkuk in a vision. Chapter two records God’s given vision. While standing guard on the watchtower, I waited for the LORD's answer, before explaining the reason for my complaint. Then the LORD told me: "I will give you my message in the form of a vision. Write it clearly enough to be read at a glance. At the time I have decided, my words will come true. You can trust what I say about the future. It may take a long time, but keep on waiting-- it will happen! "I, the LORD, refuse to accept anyone who is proud. Only those who live by faith are acceptable to me. Wine is treacherous, and arrogant people are never satisfied. They are no less greedy than death itself-- they open their mouths as wide as the world of the dead and swallow everyone. But they will be mocked with these words: You're doomed! You stored up stolen goods and cheated others of what belonged to them. But without warning, those you owe will demand payment. Then you will become a frightened victim. You robbed cities and nations everywhere on earth and murdered their people. Now those who survived be as cruel to you. You're doomed! You made your family rich at the expense of others. You even said to yourself, "I'm above the law." But you will bring shame on your family and ruin to yourself for what you did to others. The very stones and wood in your home will testify against you. You're doomed! You built a city on crime and violence. 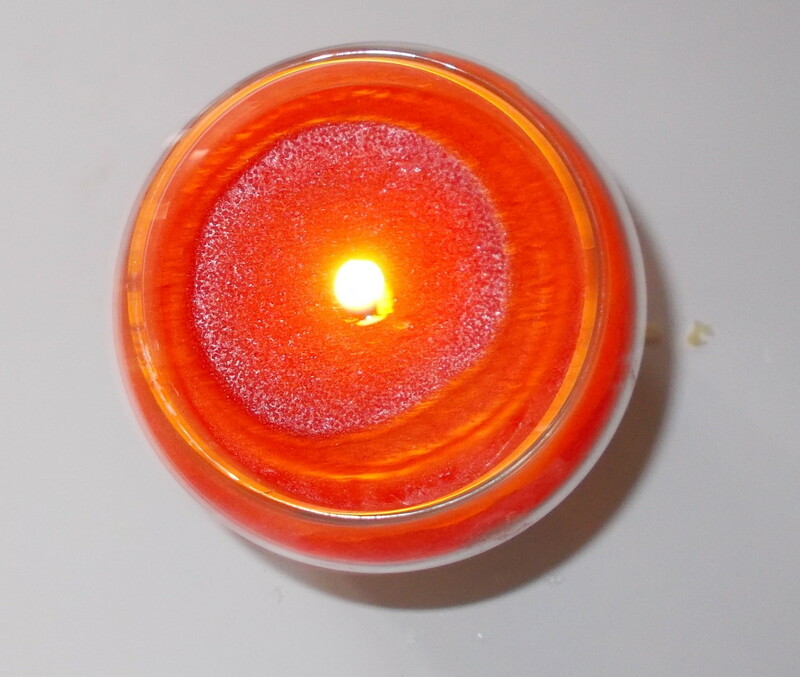 But the LORD All-Powerful sends up in flames what nations and people work so hard to gain. You're doomed! You get your friends drunk, just to see them naked. Now you will be disgraced instead of praised. The LORD will make you drunk, and when others see you naked, you will lose their respect. You destroyed trees and animals on Mount Lebanon; you were ruthless to towns and people everywhere. Now you will be terrorized. What is an idol worth? It's merely a false god. Why trust a speechless image made from wood or metal by human hands? What can you learn from idols covered with silver or gold? They can't even breathe. Pity anyone who says to an idol of wood or stone, "Get up and do something!" In addition, notice that God answers his question not by trying to resolve this issue, but by putting things into perspective. 1. God uses human agents in the world through people and nations to judge an evil nation. It is His choice whether or not to use another evil nation to fulfill this judgment. It is here where we as mere mortals, find it difficult to understand God’s methods. For God to use another evil nation to judge a lesser evil nation, appears to be unjust, but Habakkuk finally affirms that all evil must be judged. 2. God’s actions in this world reveal partially His sovereignty over people and nations. Sovereign actions are rarely easy to understand. But in steadfast faith in the God who acts will ultimately carry us through doubt into understanding and enlightenment; especially when all we see physically is darkness and violence. Furthermore, God reveals the judgment that is about to come and then informs Habakkuk that it will tarry in coming but it will happen. 2. Faithfulness is the key to righteous living (v 4). The person who is not upright will not have the tenacity and courage to succeed in life. 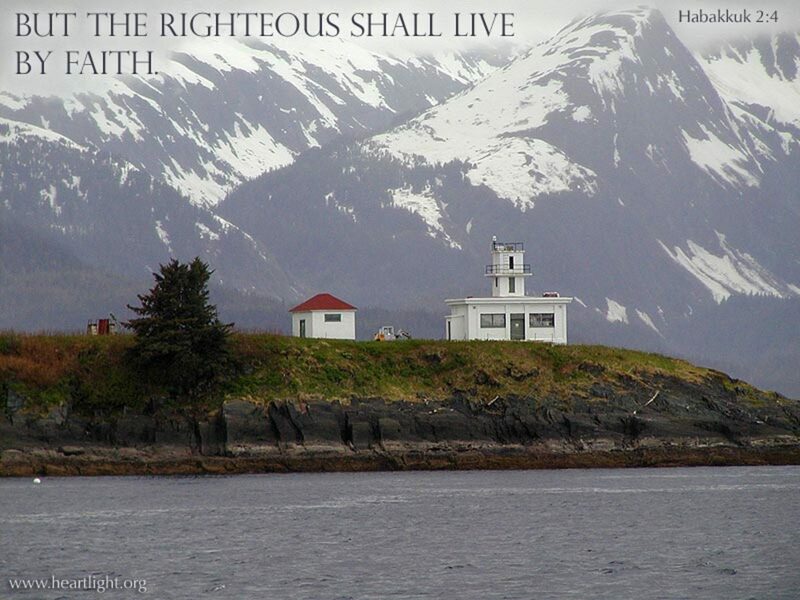 But the righteous person is one that is penetrated by God’s righteousness, and thus they shall live successfully. They key to the life of the righteous is faithfulness. Faithfulness is a continuation in the relationship with God, even when circumstances are perplexing and hard. Amazingly, the effects that a vision given to us by God at a time when faith sags has within its fiber the ability to bring hope to a thus despairing and hopeless situation. As Habakkuk responds to God’s vision initially with a plea for mercy, he suddenly changes note and Habakkuk begins to respond by permitting God’s vision to enable him to transcend from his circumstances and give voice to praise (3:1-15). Noticeably,Habakkuk’s plea to the Lord to have mercy on the nation of Israel changes note and he begins to praise God for all His glorious acts and magnificent deeds that were performed on behalf of His people. 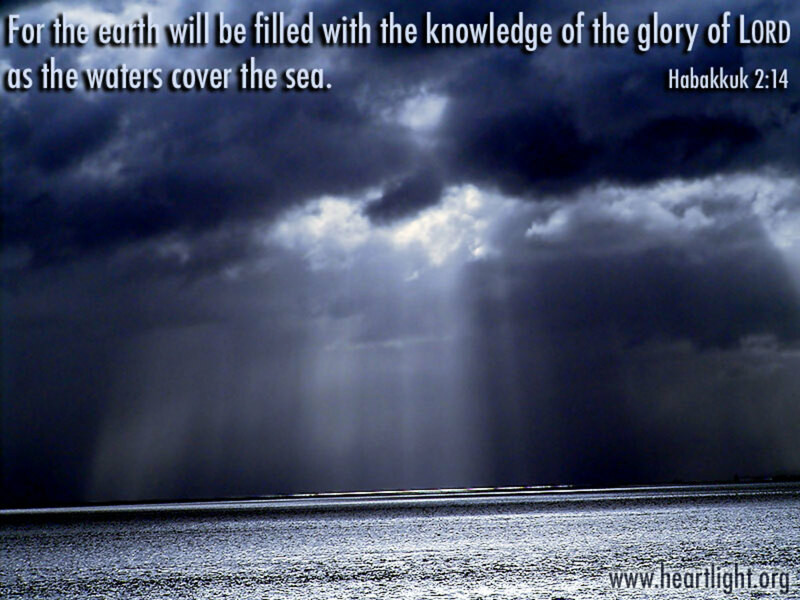 Ultimately, Habakkuk’s praise develops within him a conviction to accept God’s final decree of judgment and even more than this, the acceptance of the manner in which God will judge. The ultimate conclusion is pure and utter joy found in the confidence of God’s Person. When I heard this message, I felt weak from fear, and my lips quivered. My bones seemed to melt, and I stumbled around. But I will patiently wait. Someday those vicious enemies will be struck by disaster. 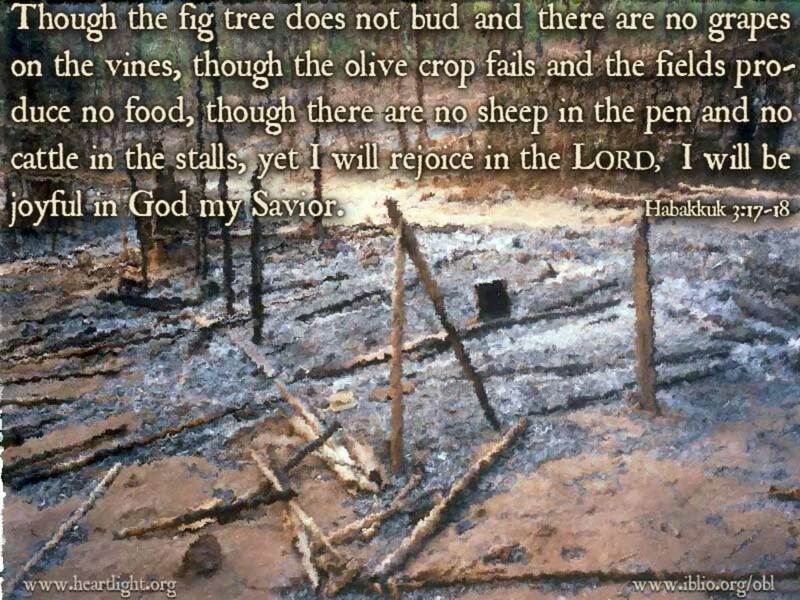 Fig trees may no longer bloom, or vineyards produce grapes; olive trees may be fruitless, and harvest time a failure; sheep pens may be empty, and cattle stalls vacant-- but I will still celebrate because the LORD God saves me. 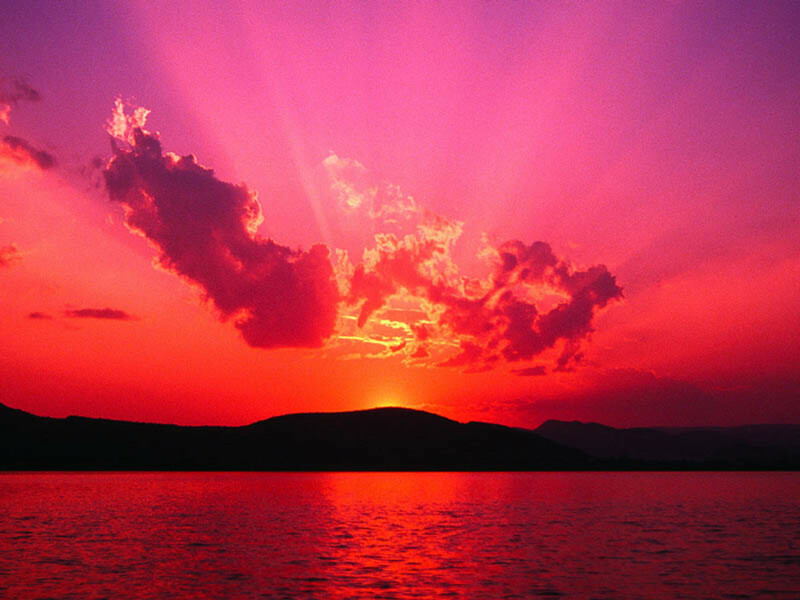 In conclusion, my hope and prayer is that as was we go through our own trials and tribulations, may we be reminded of the prophet’s conversation with God and in doing so may we too respond to our sufferings with a praise that leads us to have a conviction of God’s Person and a peaceful acceptance of His will. stars439. Thank you for your beautiful comment. GBY2 and your beautiful family. This is fantastic, beautiful, and inspiring, and the messages and meanings are so important. God Bless You. Love You. 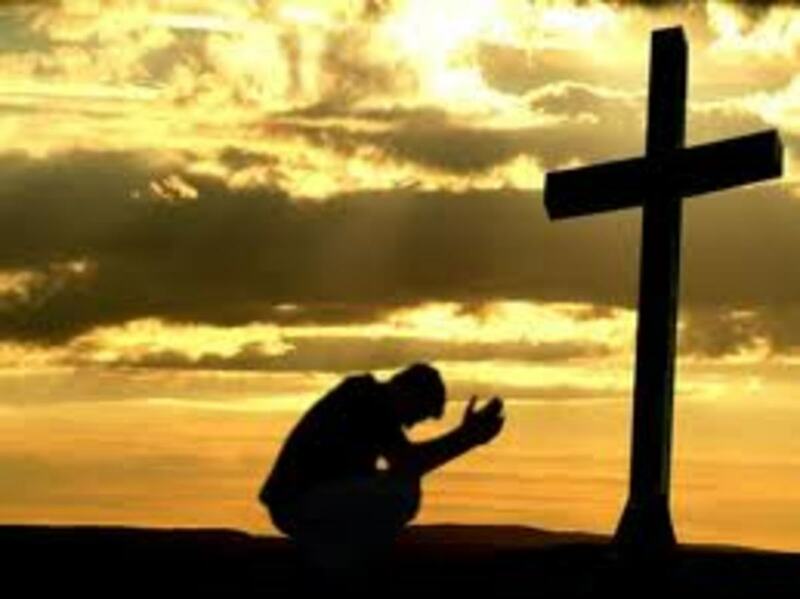 "we must fully recognize that God’s direction is always towards human deliverance and its consequence must be mankind’s worship of the True and Living God"
"a vision given to us by God at a time when faith sags has within its fiber the ability to bring hope to a thus despairing and hopeless situation." A very beautiful and well written hub, i really enjoyed reading it! God is always ready to help us,but first we must ask for His hekp. Great hub!!! I was feeling a little exasperated a couple of days ago and I came out with a very audible, "God help us." Immediately I heard that still small voice say rather emphatically, "I am!" It made me feel very humble and a little bit selfish.